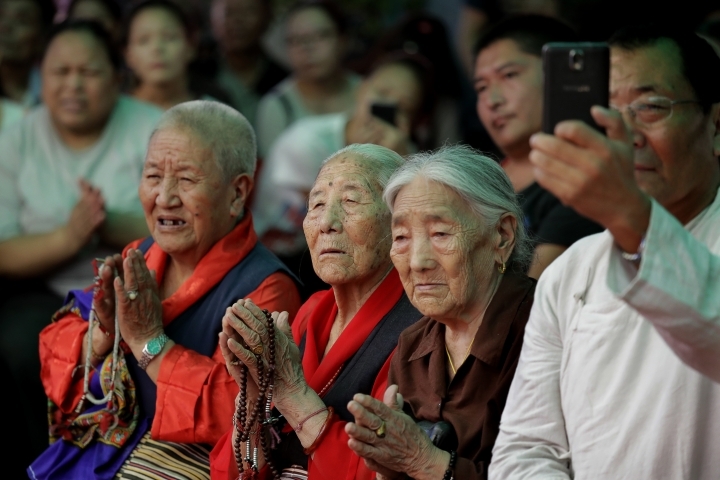 NEW DELHI — Thousands of Tibetans living in exile in India waved white scarves, lit incense and offered prayers in celebration of the Dalai Lama's 82nd birthday. 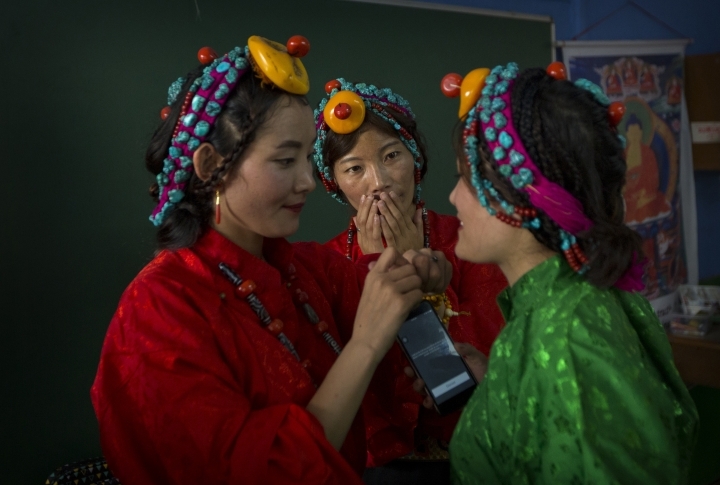 The Dalai Lama, the spiritual head of the Tibetan community, cut a cake and watched a performance of cultural dances and songs by young followers on Thursday in Leh, a town in the Indian-ruled portion of Kashmir where a large number of his followers live. 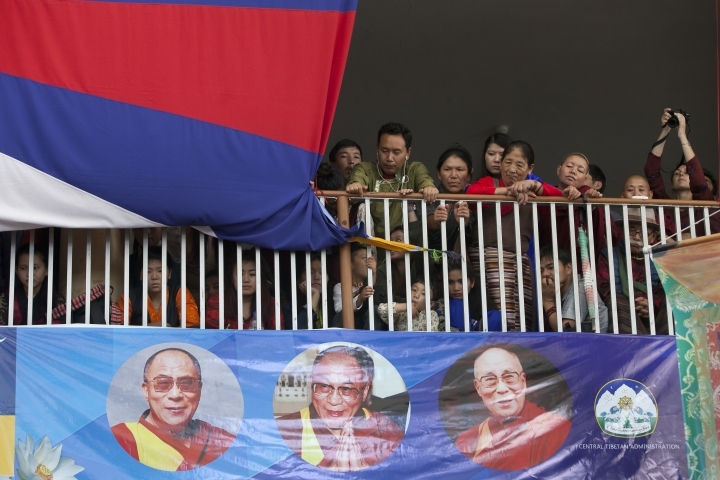 Many Tibetans and local Ladakh people cheered the Dalai Lama as he walked nearly one kilometer (0.6 mile) along a street to a big park for his birthday celebration. 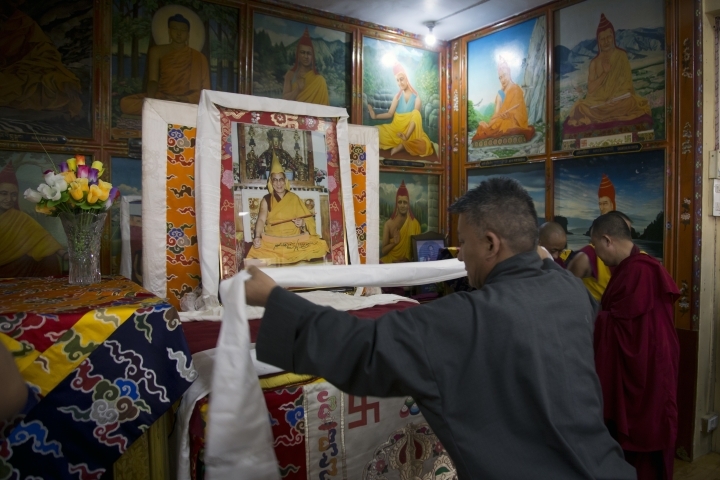 He joined prayers for his long life and heard speeches by Tibetan community leaders lauding his role in promoting the Tibetan cause, said Tseten Chhoekyaba, a Tibetan spokesman. 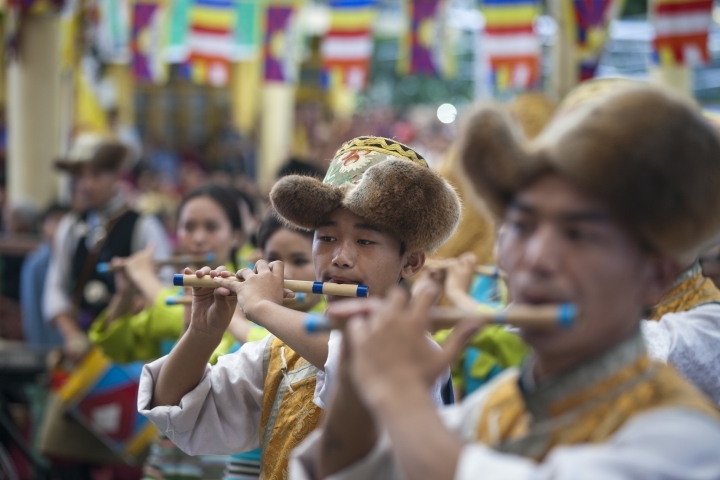 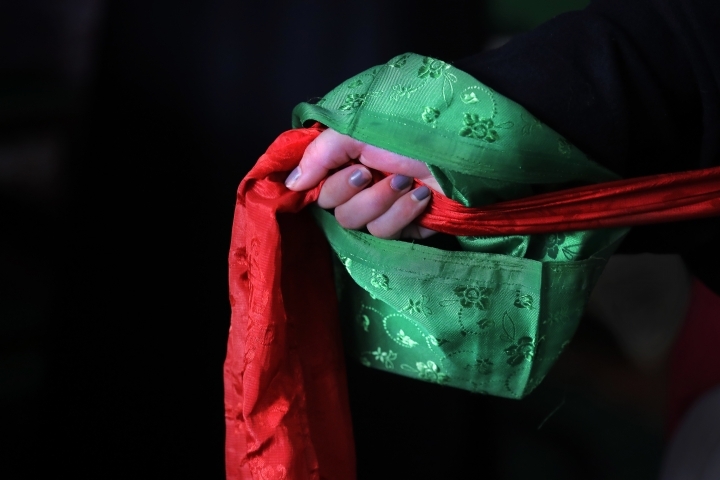 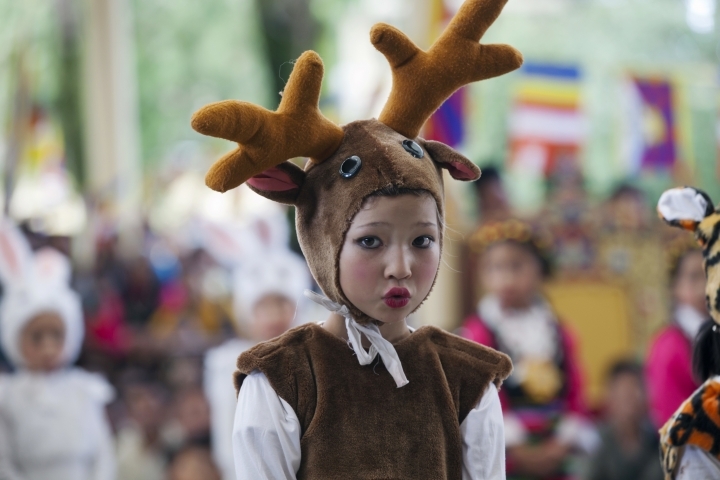 In New Delhi, the exiled Tibetan community gathered in a school and offered prayers and performed traditional dances as they celebrated the Dalai Lama's birthday. 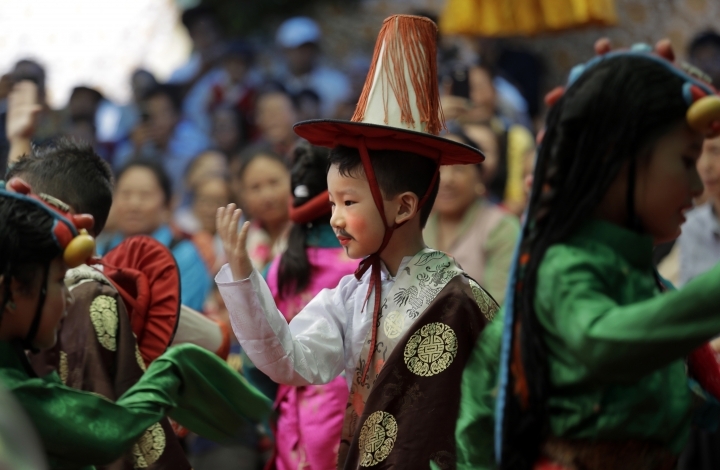 Volunteers distributed sweet rice to supporters while schoolchildren danced. 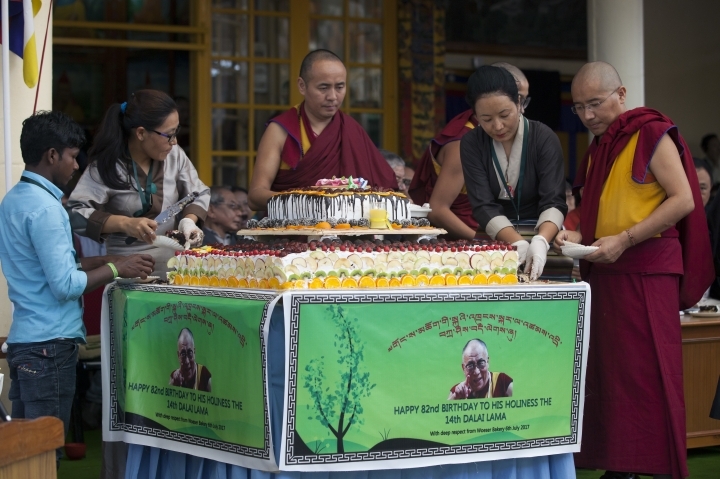 Similar celebrations were held in the northern Indian town of Dharmsala, where the Dalai Lama has been living since he fled from Tibet after a failed 1959 uprising against Chinese rule. 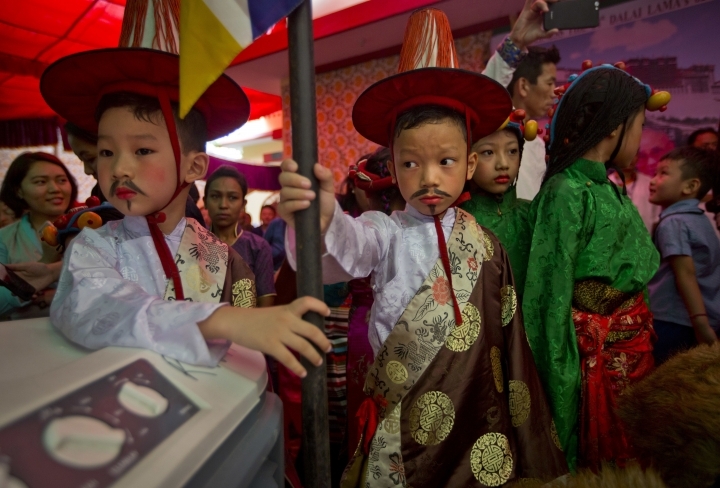 Beijing accuses him of seeking to separate Tibet from China, which he denies. 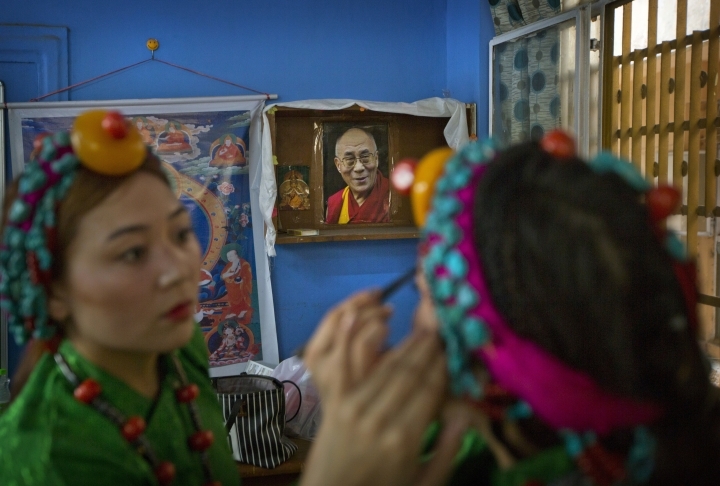 China doesn't recognize the Tibetan government-in-exile and hasn't held any dialogue with the representatives of the Dalai Lama since 2010.